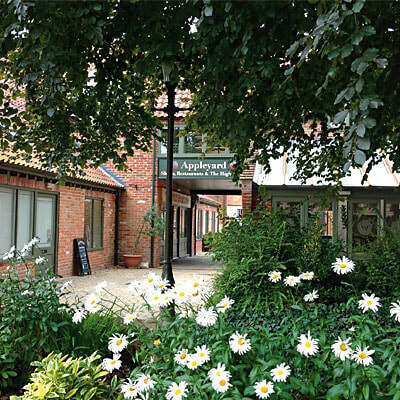 Appleyard is a relatively new shopping area that has developed since 1994. 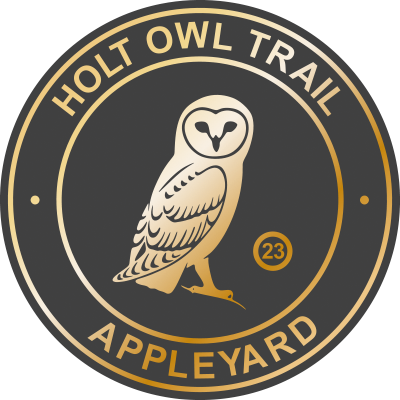 The Yard was named after the original apple tree that has been carefully preserved in the middle of the site. 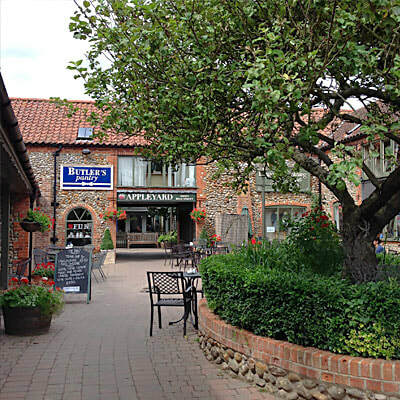 Appleyard was finally completed in July 2005 when Norfolk actor and writer Stephen Fry opened the final stage of the development. 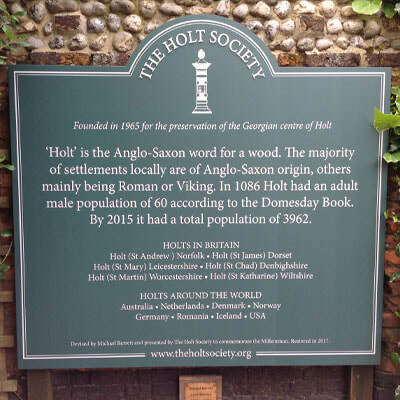 A Millennium Commemorative Sign erected in Appleyard by The Holt Society examines the name ‘Holt’ and lists other places sharing the name ‘Holt’ throughout Britain and around the world. 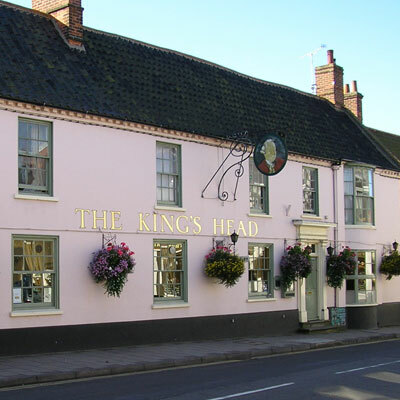 Continuing along the Holt Owl Trail and in the heart of the town is ‘The King’s Head’, originally called ‘The Duke’s Head’. 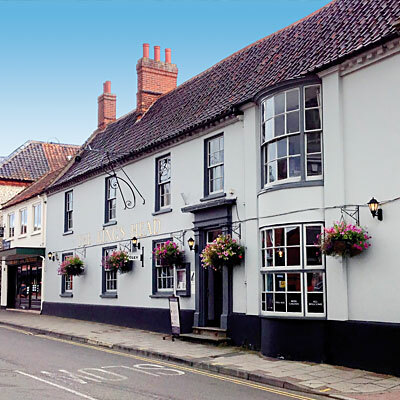 It is one of the last remaining public houses in Holt today. There is an unusual working sash bay window on the facade.